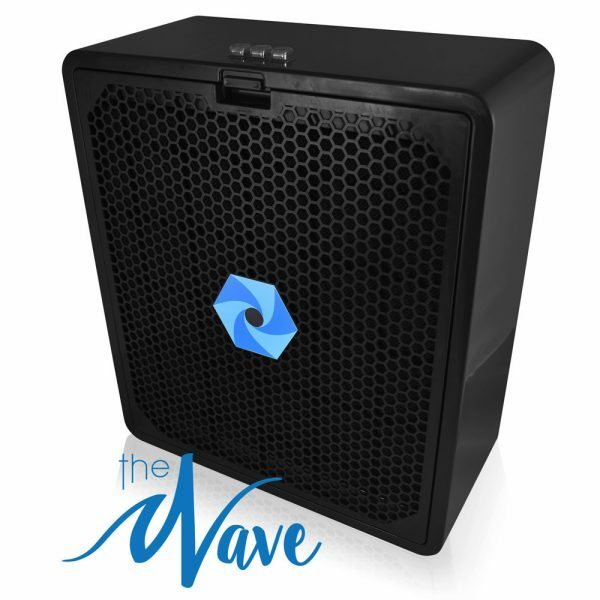 The Wave Extraction Fan has been designed to meet tomorrow’s spray tanning needs today. Spray tanning health guidelines mandate protection from the inhalation of atomized spray tan overspray. 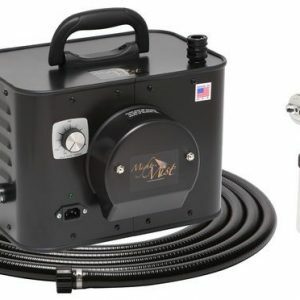 This unique extraction system works in tandem with all industry HVLP spray tanning machines to meet and exceed overspray extraction recommendations. 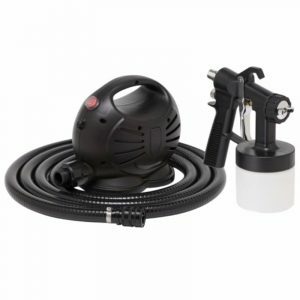 Overspray is whisked away from you and your client to ensure you both breathe pure, uncontaminated air. The unit is easy to maintain with user friendly features such as easy wipe surfaces and an easily changeable filter. The unit has an ultra-modern design featuring a honeycomb hexagonal grill pattern and chrome accented control buttons. The grill pattern is evocative of the honeycomb-like cells in the filter mesh that re-circulate and absorb tanning overspray. The filter is easily accessible by pressing on the grill clip and removing the grill. The filter has two layers and is washable and reusable for maximum economy. Powering the system is a rugged, high efficiency centrifugal fan motor for maximum reliability, durability and longevity. This motor vastly exceeds the simple box fan motors found in competing products. Befitting a professional device, the system is equipped with a circuit breaker switch on the rear of the unit for safety and protection of your investment. *For normal operation, the low operating speed is recommended. 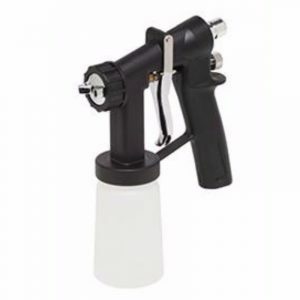 It will provide thorough air cleaning and sufficient air turnover in your tan applications area.